Tonsley Innovation District (Adelaide, South Australia) by Oxigen, Woods Bagot, Tridente Architects, KBR, WSP and Renewal SA. 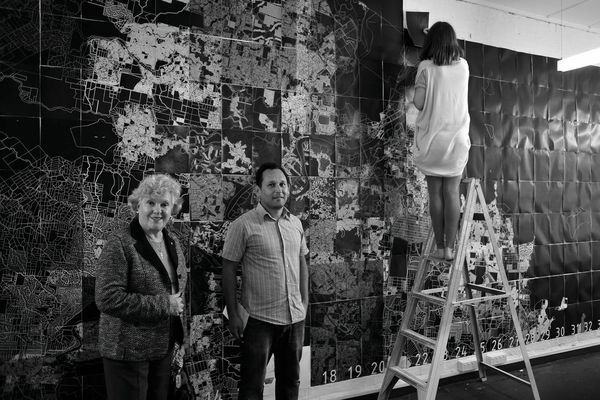 The ambitious transformation of a disused industrial precinct, a dynamic regional museum and a statewide urban design policy have been announced as the winners of the 2017 Australian Urban Design Awards (AUDA). 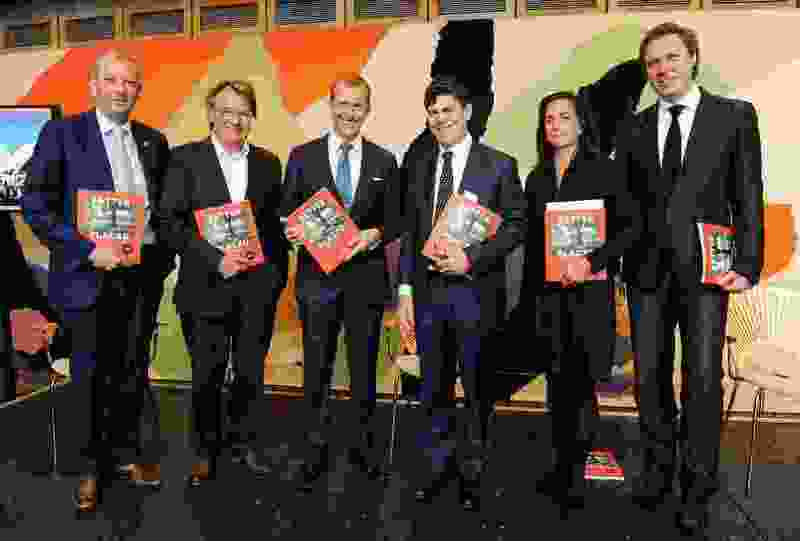 Twelve entries were recognized across four categories, with three entries being named winners. Taking out the Delivered Outcome – Large Scale category was the Tonsley Innovation District by Oxigen, Woods Bagot, Tridente Architects, KBR, WSP and Renewal SA. 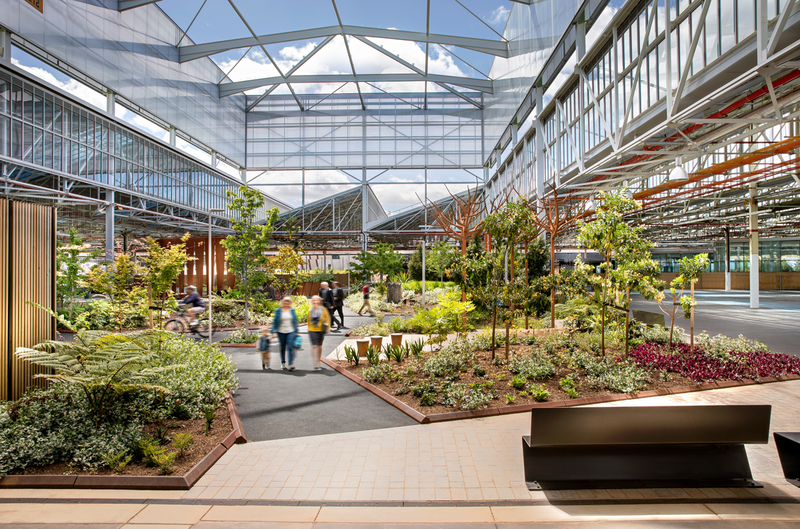 This project transformed the site of Adelaide’s closed-down Mitusubishi factory into a multipurpose employment and education hub. It was recognized by the jury for its design excellence and economic potential. 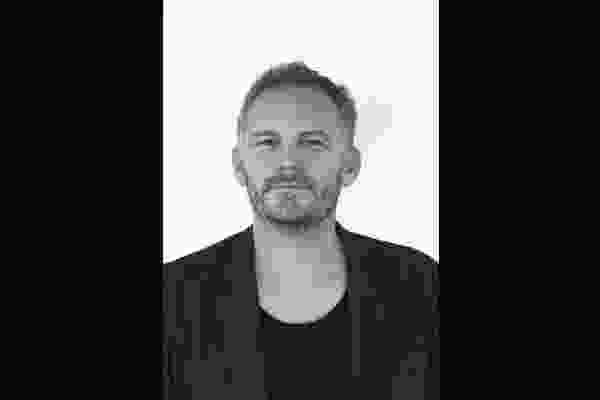 “The retention of the existing building’s raw industrial heritage combined with a range of contemporary design features and focus on achieving high levels of sustainability illustrates a strong desire to unite past, present and future,” the jury noted. The Orange Regional Museum by Crone was named the winner of the Delivered Outcome – Small Scale Award, with the jury impressed by the integration of architecture and landscape to achieve a holistic design. 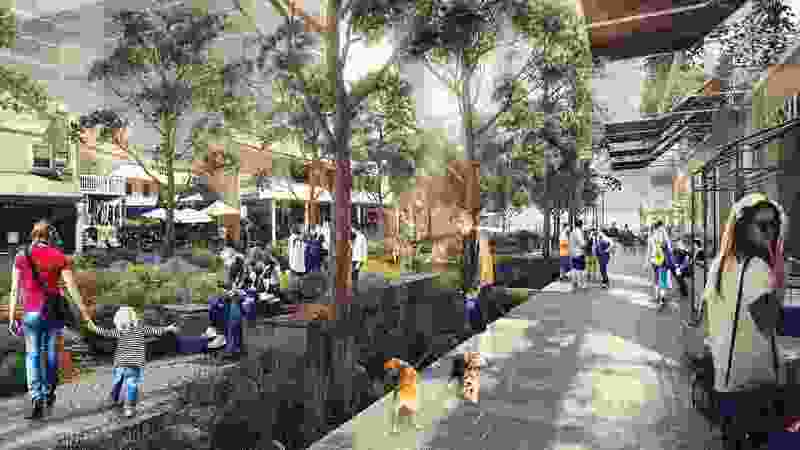 “It contributes to a new identity for Orange, in the central west region of New South Wales, while strengthening current civic conditions on the site,” the jury said of the project. 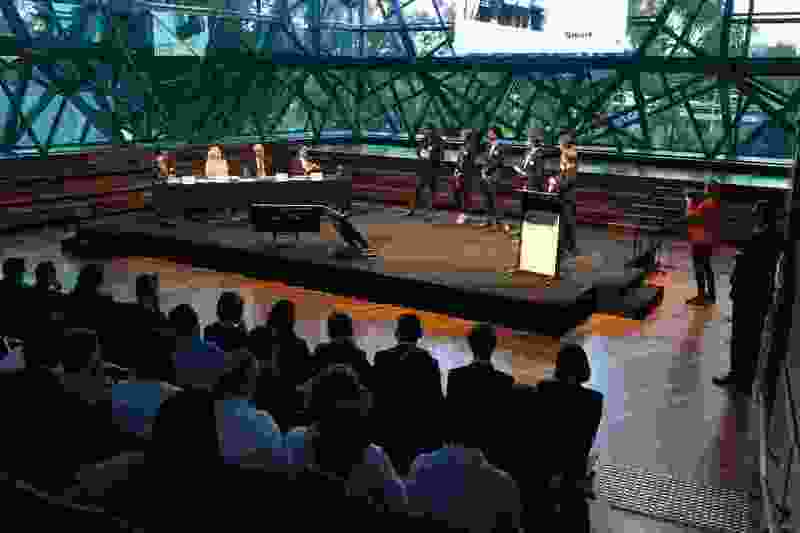 Winning the Policies, Programs and Concepts – Large Scale award was Better Placed, an integrated design policy for the built environment of New South Wales by the state’s Government Architect. 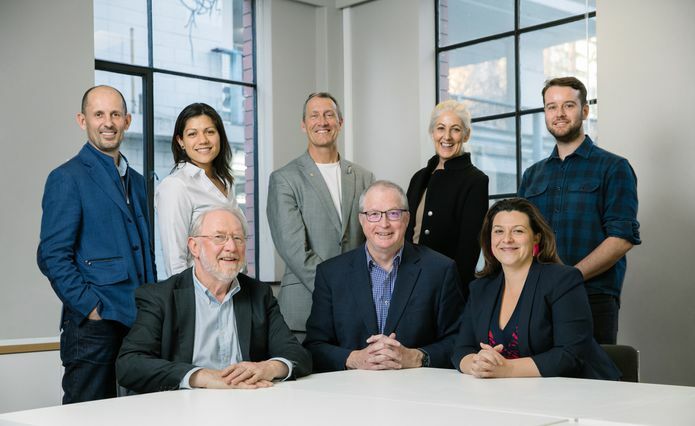 On the jury were Jon Clements (director, Jackson Clements Burrows), Malcolm Snow (chief executive, National Capital Authority), Jill Garner (Victorian Government Architect), Neil Savery (general manager, Australian Building Codes Board), Cindy Varnier (infrastructure sustainability consultant, GHD), Tim Hunt (Melbourne leader, lighting, Arup), Davina Knox (senior sustainability consultant, WSP) and William Chandler (director, Chandler Consulting Services). 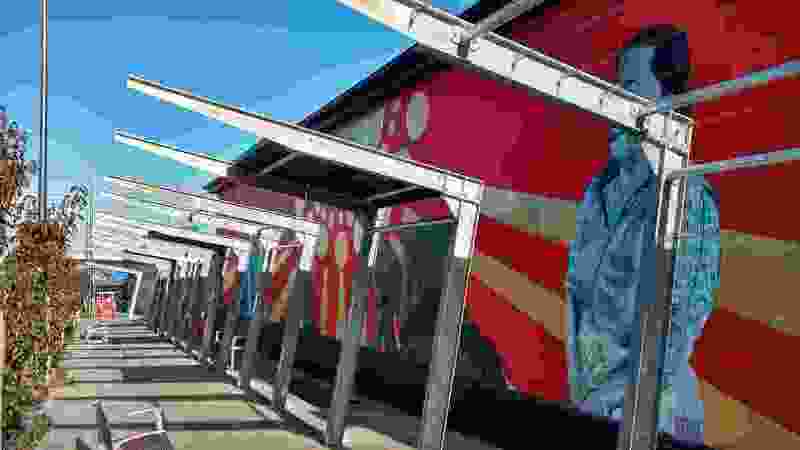 The projects, initiatives and policies recognized at this year’s awards were spread across four states, with four of the seven built projects located in regional or rural areas. 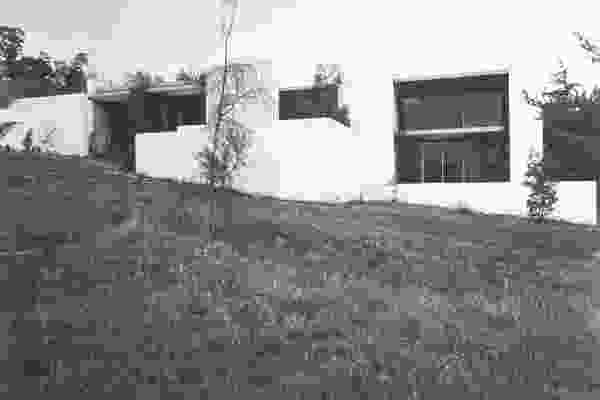 Orange Regional Museum (Orange, New South Wales) by Crone. Better Placed – An integrated design policy for the built environment of New South Wales by Government Architect New South Wales. 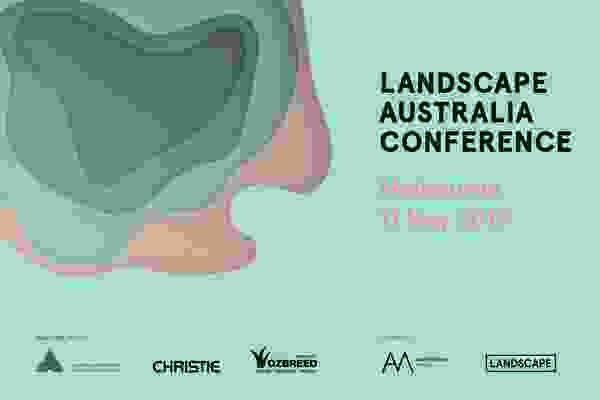 The Australian Urban Design Awards are organized by Architecture Media and convened by the Planning Institute of Australia with the support of the Australian Institute of Architects, the Australian Institute of Landscape Architects, the Government Architects Network Australia, the Australian Sustainable Built Environment Council, Consult Australia, Engineers Australia and the Green Building Council of Australia. The principal partner is Cement Concrete and Aggregates Australia, with supporting partners PTA Landscapes, Holcim, Wood Solutions, Christie and the Queensland Government. The venue partner is the State Library of Queensland. 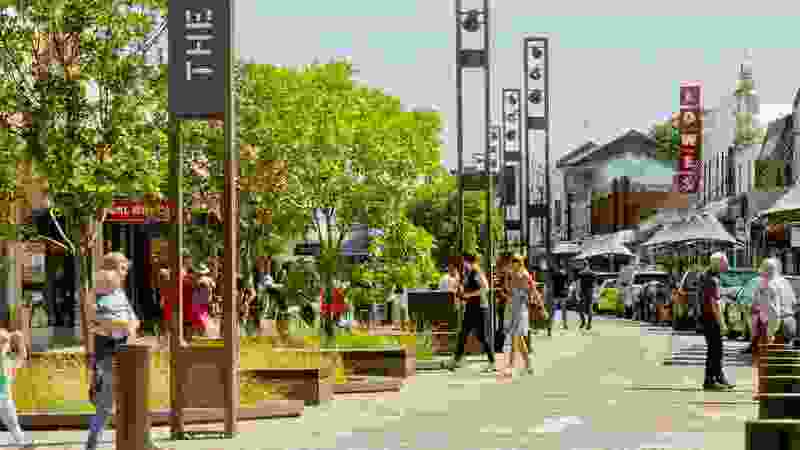 Junction Place, Wodonga (Wodonga, Victoria) by Aspect Studios and City of Wodonga. 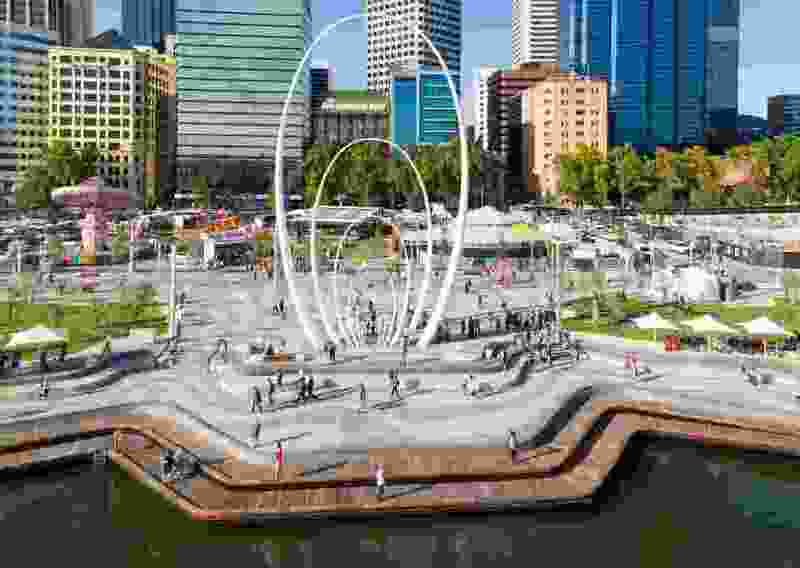 Elizabeth Quay (Perth, Western Australia) by Metroplitan Redevelopment Authority with ARM Architecture and Taylor Cullity Lethlean. Maitland Levee (Maitland, New South Wales) by McGregor Coxall. 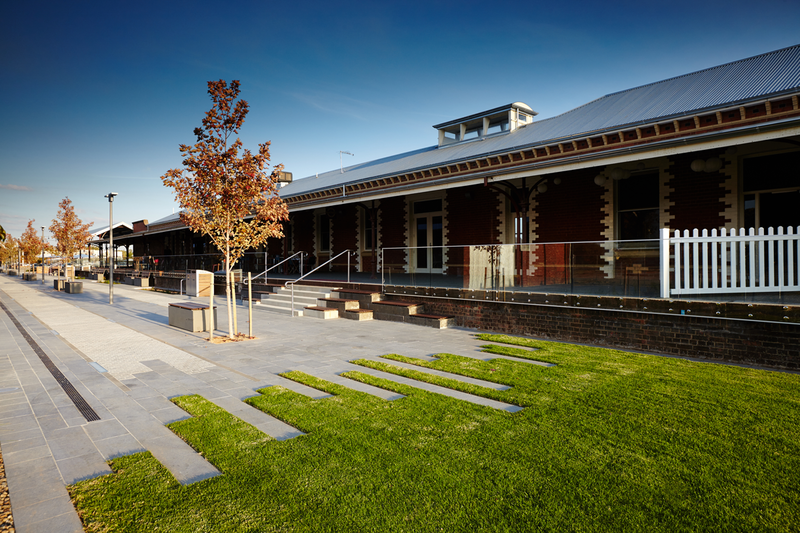 Sixth Street Revitalization Project (Murray Bridge, South Australia) by Jensen Plus and the Rural City of Murray Bridge. 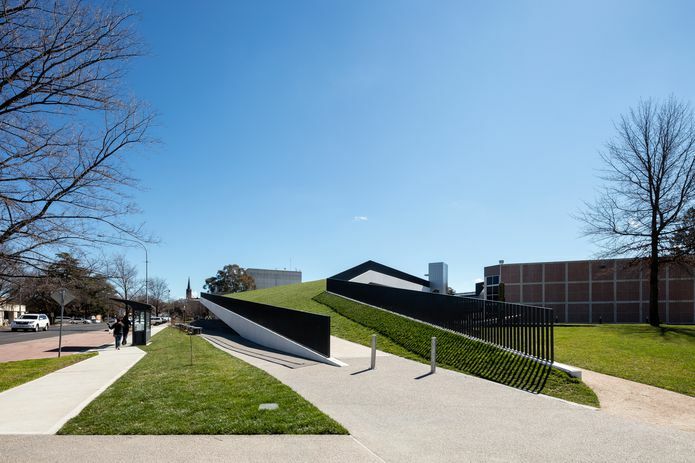 Tanderrum Bridge (Melbourne, Victoria) by John Wardle Architects and NADAAA, in collaboration. Smart Seeds by GHD with more than 30 industry partners. 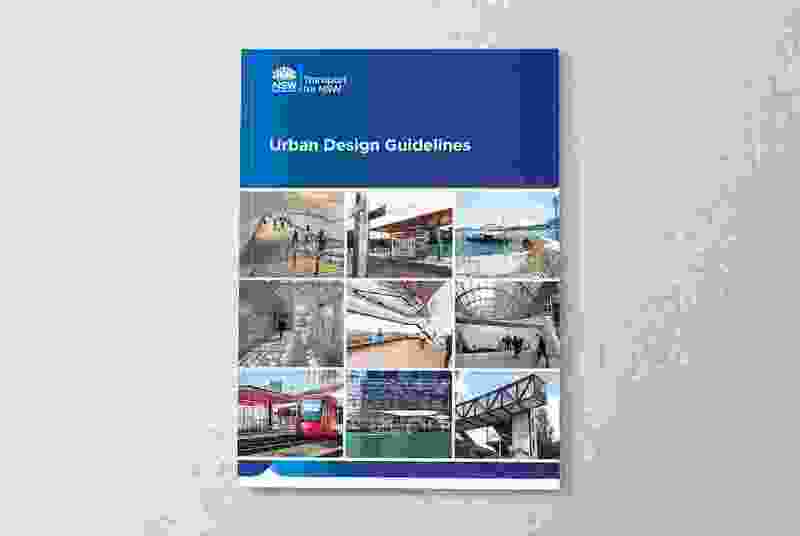 Transport for New South Wales Urban Design Guidelines by Transport for New South Wales Precincts and Urban Design Team. 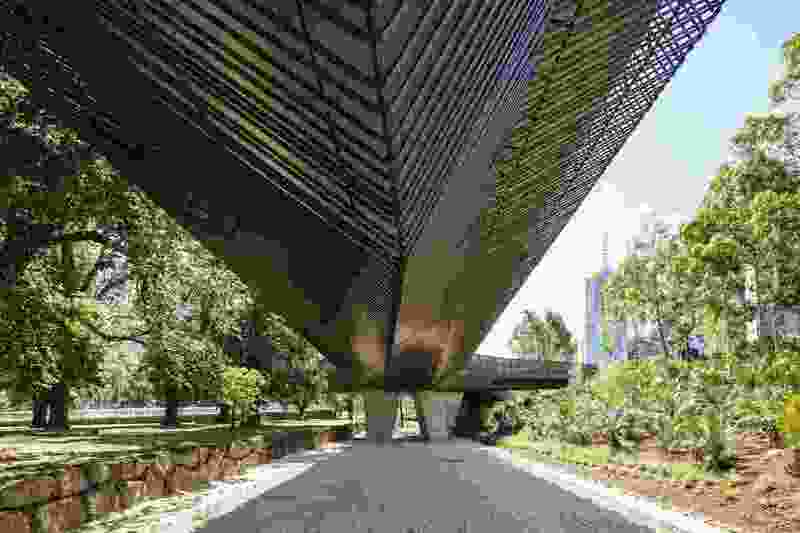 Parramatta Civic Link by Aspect Studios and SJB. 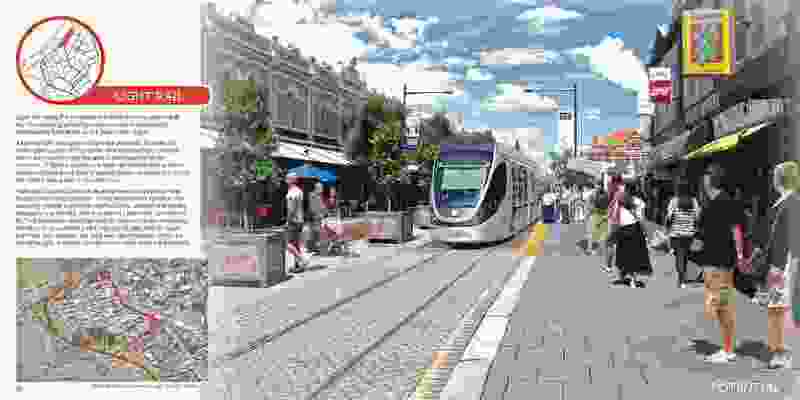 Fremantle 2029 Transformational Moves – Cox Architecture and City of Fremantle.